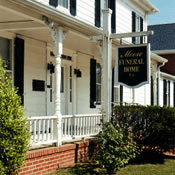 Welcome to the web site for Moore Funeral Home, P.A., a family owned full-service funeral home in Denton, on Maryland's Eastern Shore. 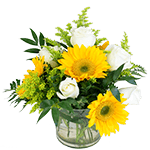 We hope this web site will answer questions you may have about our funeral home and the services we offer. When a death occurs, you want to be able to turn to family, friends, and neighbors for support and assistance. A family-owned business for over three generations, we have been involved in the life of our community for decades. We represent over 100 years of commitment to you.